Modern states commonly deploy coercion in a wide array of circumstances in which the resort to force would clearly be wrong for any private agent. What entitles the state to behave in this manner? And why should citizens obey its commands? 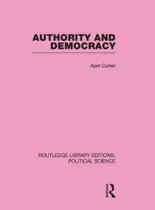 This book examines theories of political authority, from the social contract theory, to theories of democratic authorization, to fairness- and consequence-based theories. 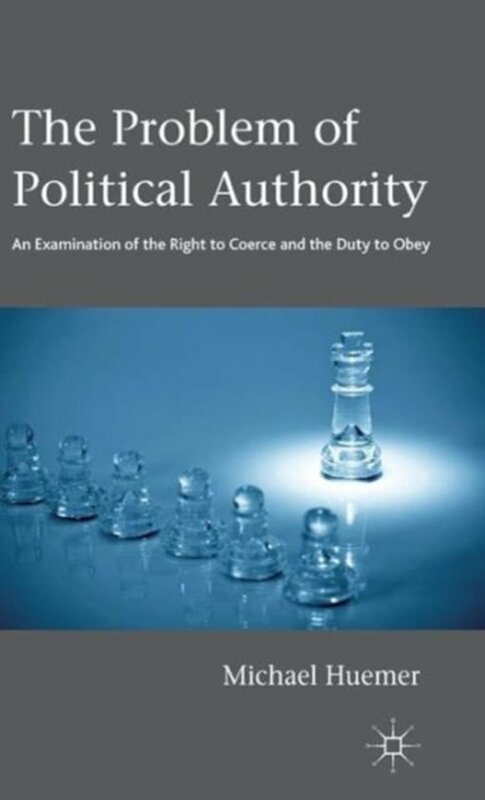 Ultimately, no theory of authority succeeds, and thus no government has the kind of authority often ascribed to governments. The author goes on to discuss how voluntary and competitive institutions could provide the central goods for the sake of which the state is often deemed necessary, including law, protection from private criminals, and national security. An orderly and livable society thus does not require acquiescence in the illusion of political authority.